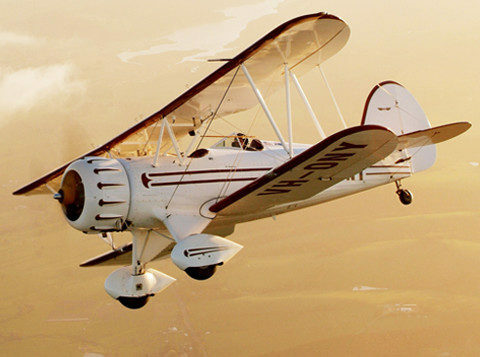 At Adelaide Biplanes we offer charter flights to anywhere in Australia. The flagship of our charter fleet is the fantastic PC12 Turboprop, built by Pilatus based in Stans in Central Switzerland. 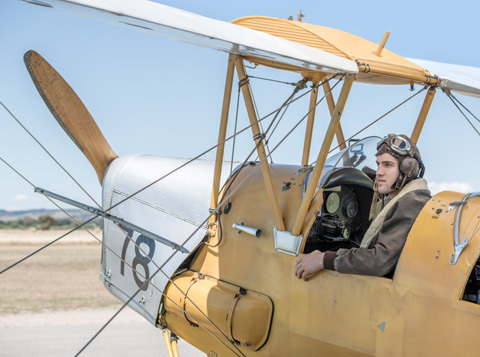 This aircraft has more than a passive resembalance to the ‘infamous’ Swiss watch, smooth, powerful, fast and comfortable, with up to 10 passenger seats in air conditioned and pressurized comfort. 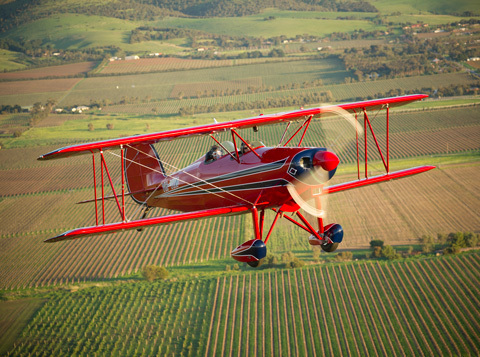 This aircraft brings the Adelaide Biplanes Charter fleet to a new high. Ten seats at 260 knots true air speed means an economy of just over 70 cents per seat / nautical mile (45 cents per seat / kilometre). BEAT THAT!! Powered by the super smooth, remarkable Pratt and Whitney PT6 turbine engine, this version produces 1200 hp and ensures the runway performance is spectacular. 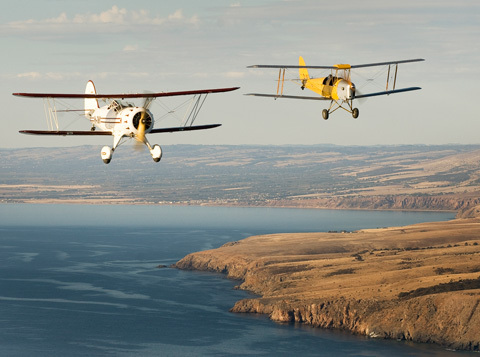 That is why it is the aircraft of choice for the Royal Flying Doctor Service. 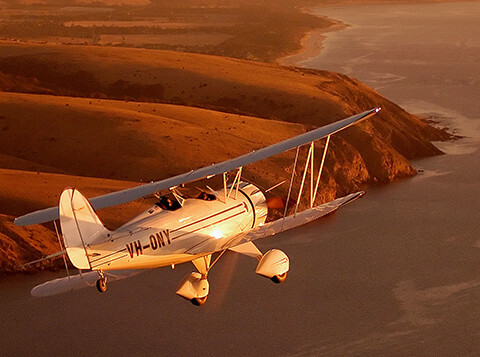 If it is just a sightseeing trip around our fabulous coastline, maybe also include an airbourne look at the Murray Mouth, Lower Lakes, or The Coorong, then what better than the Cessna 172? 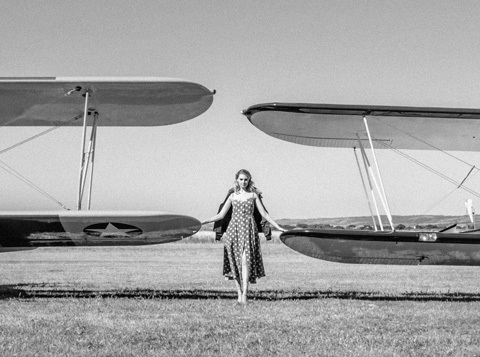 We have two of these aircraft. They can lift up to 3 light passengers in the luxurious leather upholstered cabin. Give us a call for your next Charter Flight trip.